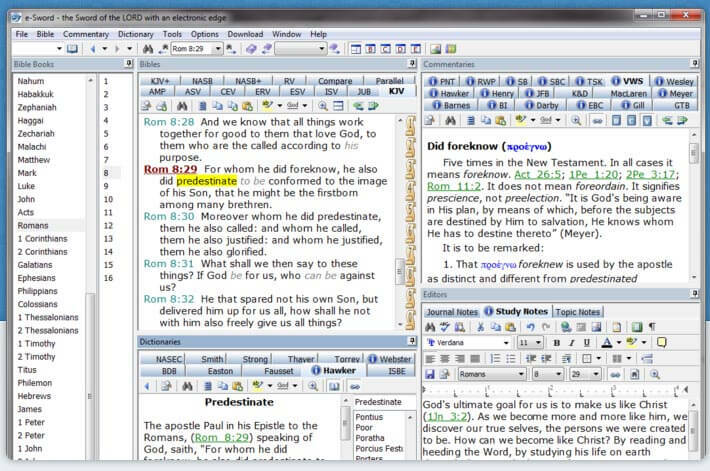 The scripture4all.org website, offers the Interlinear Scripture Analyser computer program which provides powerful tools for study of the book The Concordant GREEK TEXT with Literal Sublinear, as well as various versions, including the CLV. 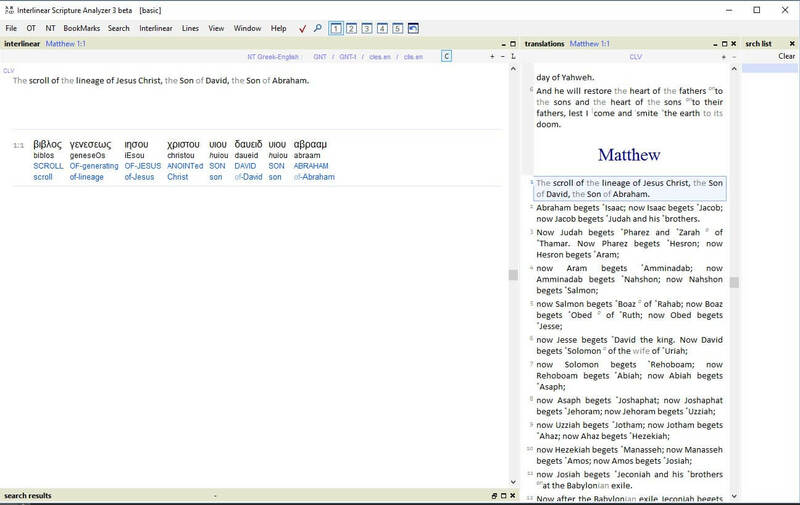 Also available is Commentary Browser, a computer based version of the Concordant Commentary on the New Testament, which synchronizes with Interlinear Scripture Analyser. Add e-sword.net source as a resource. It is a free program to download. Decades of work at your fingertips with this fast program! The download of the Concordant Version for e-Sword is the only official download. Previous versions were created by others and contain errors. We are not equipped to offer technical support for the installation of these programs. General technical support is available at biblesupport.com, or eSword.net. .
We recommend the Adobe Digital Editions app for viewing The Sacred Scriptures on a mobile device. There are many reader apps available. Check reviews first to ensure that they are safe to use. 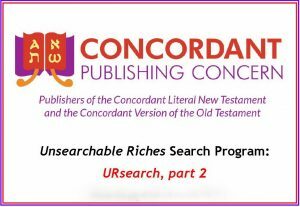 URsearch is our original software program covering volumes 1-90. 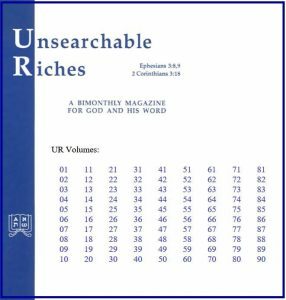 URsearch 2 is a PDF-based compilation of Unsearchable Riches beginning with volume 87, and is updated each year. The Greek Elements Flashcards are a set of computer based flashcards based on the book The Greek Elements.